Construction is underway to redesign and renovate the Main Building into the 21st century academic hub of the campus. Sustainably designed with respect for the building’s heritage, this space will house the academic departments of economics, mathematics, computer science and psychology, along with re-imagined classrooms. 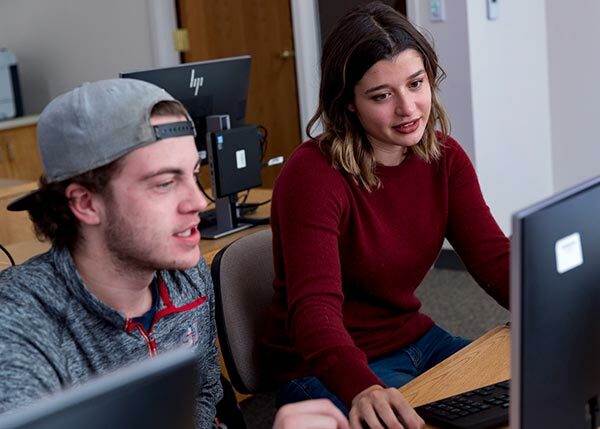 As a culture, we’ve come a long way in creating pathways for women to pursue a broad range of careers, including those in traditionally male-dominated fields. And yet, there is still a long way to go. Throughout the United States, women earned 57.3 percent of bachelor’s degrees in all fields in 2013, but only 54.7 percent of social science degrees, and just 43 percent of degrees in mathematics, 29.7 percent of degrees in economics, and 17.9 percent of degrees in computer science. We can do better. And we will do better. 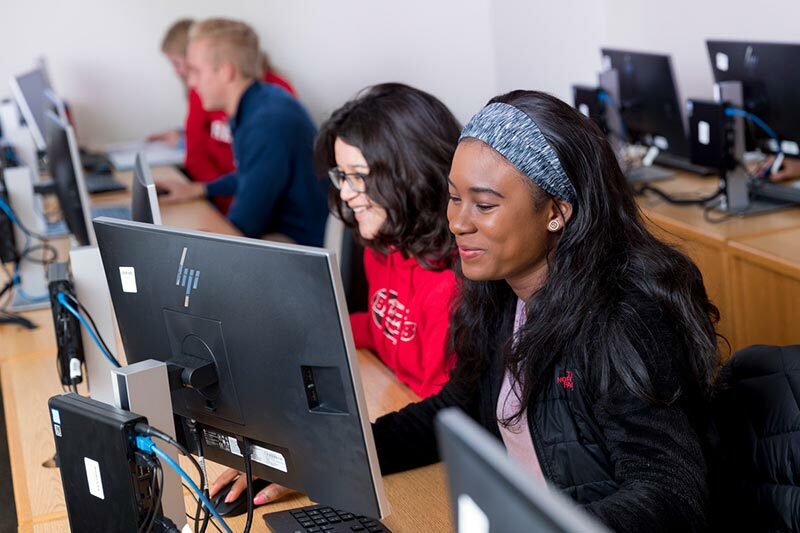 By creating dedicated space for the study of computer science, mathematics, economics, and psychology on the CSB campus, we send a strong message to current and future students: These disciplines belong here, outside your front door. They belong on a woman’s campus. 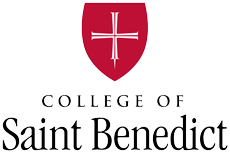 From the day the Benedictine sisters arrived on a frozen tundra and envisioned a top-tier school, the women of CSB have defied expectations. It’s part of our heritage, and it will continue to be part of our future.